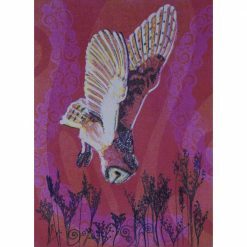 Louise was born in Gloucestershire 1964. 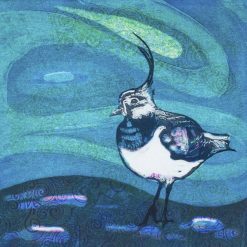 After undertaking a postgraduate in Clothing Technology in Manchester she worked in Industry as a Fashion, Knit and Print Designer from 1987 until 2005, when she moved to the Scottish Highlands. 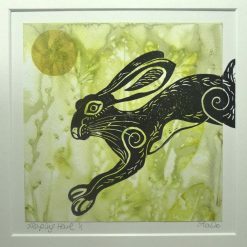 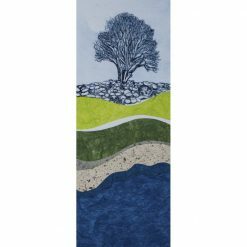 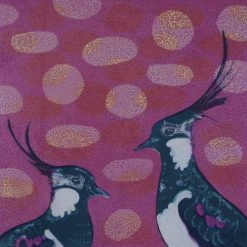 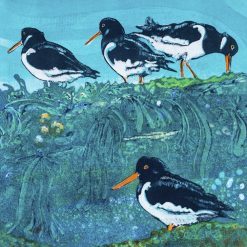 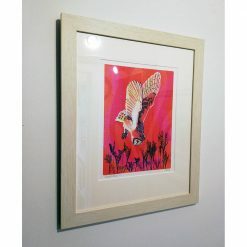 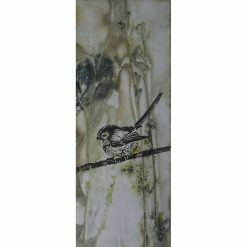 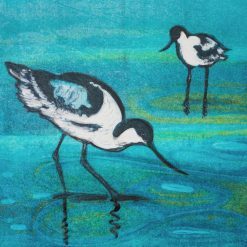 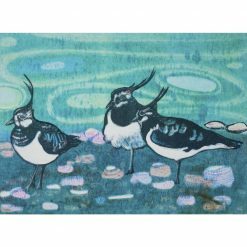 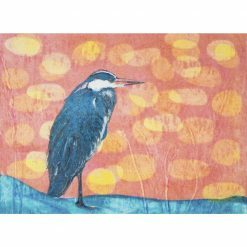 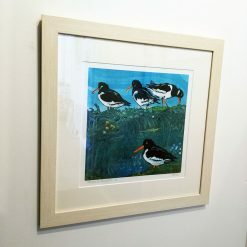 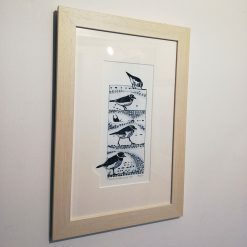 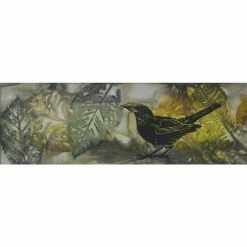 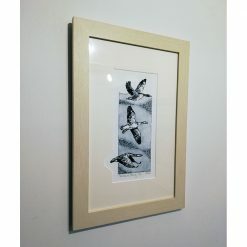 Louise specialises in Printmaking & Mixed Media painting. 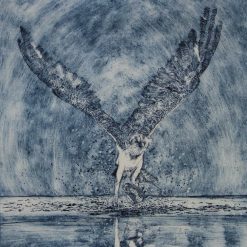 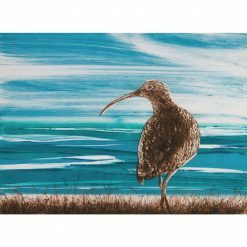 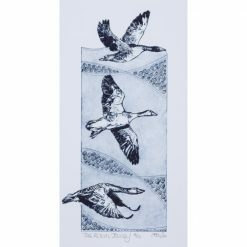 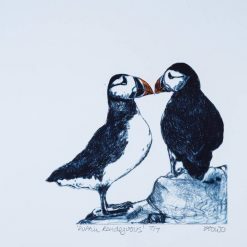 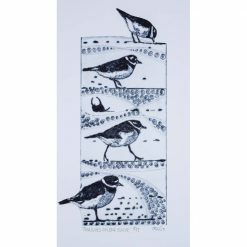 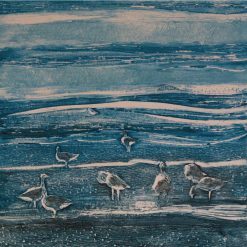 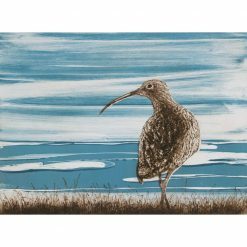 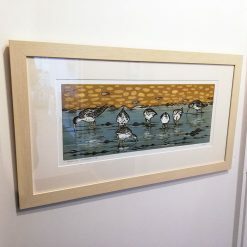 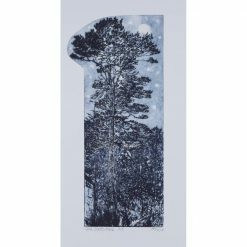 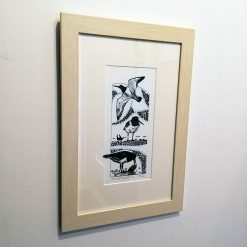 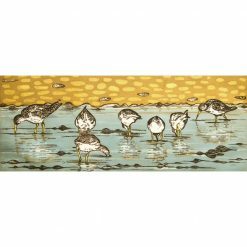 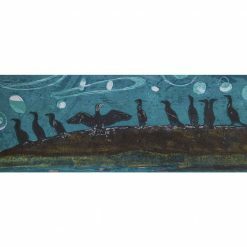 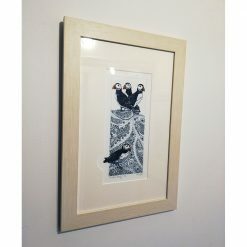 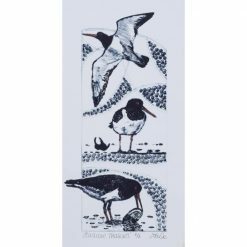 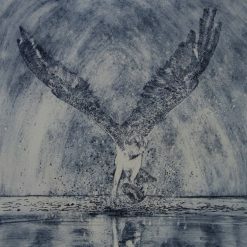 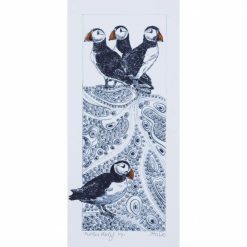 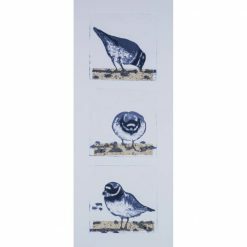 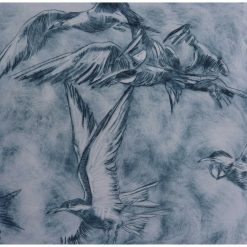 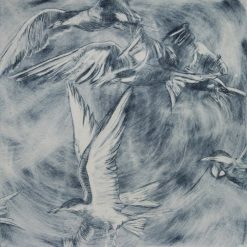 The majority of her printmaking is monoprint, drypoint engraving and collagraph but she also creates work using linocut. 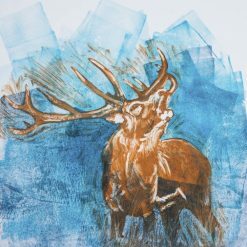 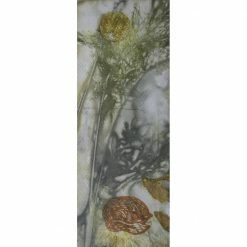 She takes inspiration from her surroundings in the Scottish Highlands with its abundance of wildlife and vast range of contrasting landscapes; from the rugged Cairngorm mountains, unexplored moorlands with remote lochs, waterfalls and streams to the white sandy beaches and turquoise seas of the west coast. 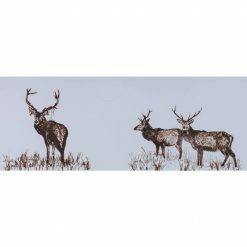 She exhibits regularly in the Scottish Highlands including local galleries and her work is included in private collections in the UK, Europe, USA and Australia.